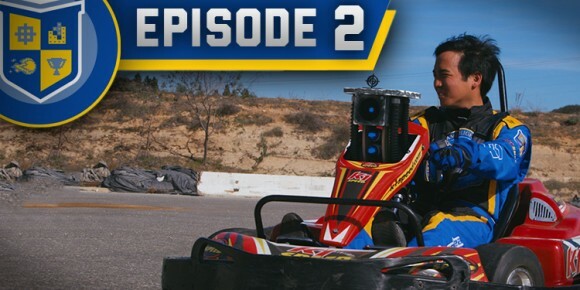 VGHS Season 2 – Episode 2! Episode 2 of Video Game High School is here! Watch the epic kart battle with K1 Speed go-karts! Comment on the video and let us know what you think of the episode. Don’t forget to SUBSCRIBE to K1 Speed YouTube Channel!